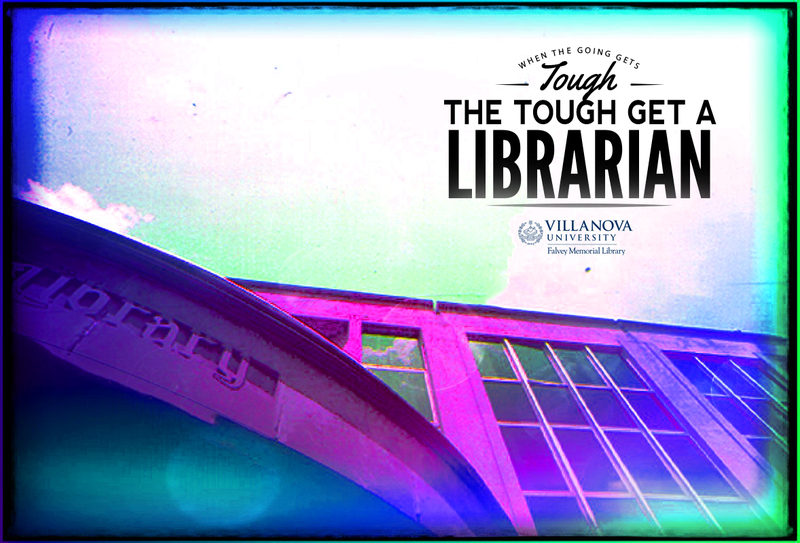 When the going gets tough, the tough get a librarian! 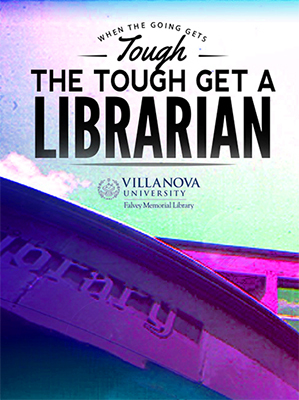 As a reminder of all the work you did (or the help you got) this semester, we’ve designed a fun graphic you can use for the background of your computer or smartphone screen! Access the graphic for computer screen dimensions at this link. Access the graphic for your smartphone screen at this link.